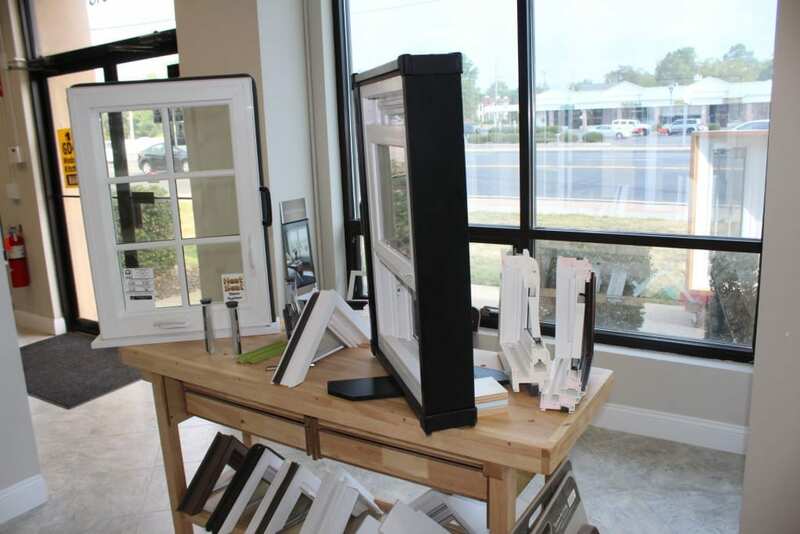 James T. Markey Home Remodeling, LLC has been a trusted leader in window replacement, window installation and window repair contractor for homes in or around Green Brook, NJ 08812 in Somerset County, NJ. NJ window replacement, installation & repair contractor in Central NJ since 1981. Markey gives you the best value on the most energy efficient windows available.